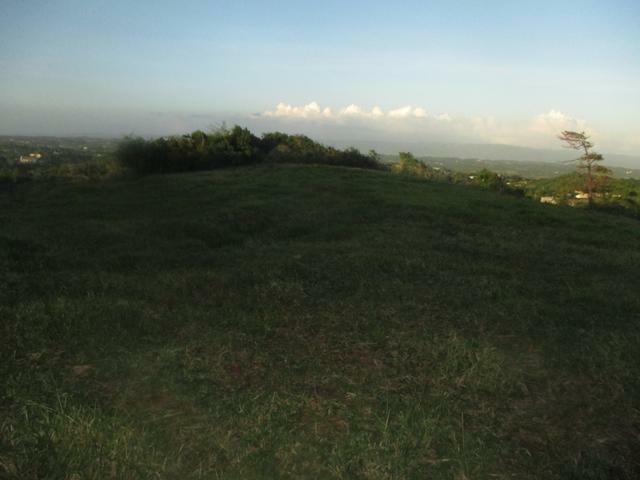 The beautiful residential lot in the town of Newport Manchester, its 11,000 sqft in size and very easy to build on. 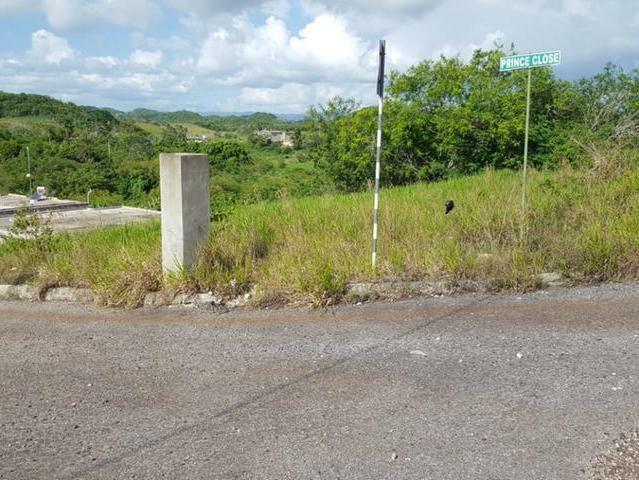 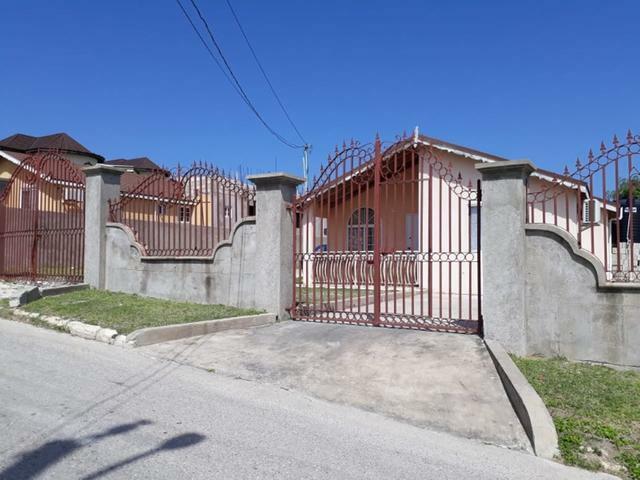 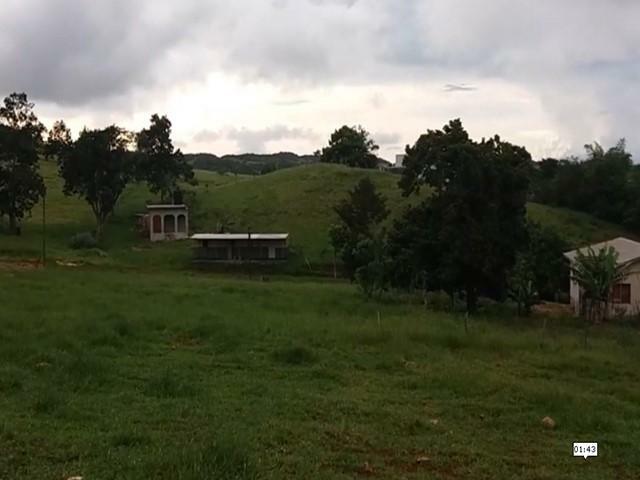 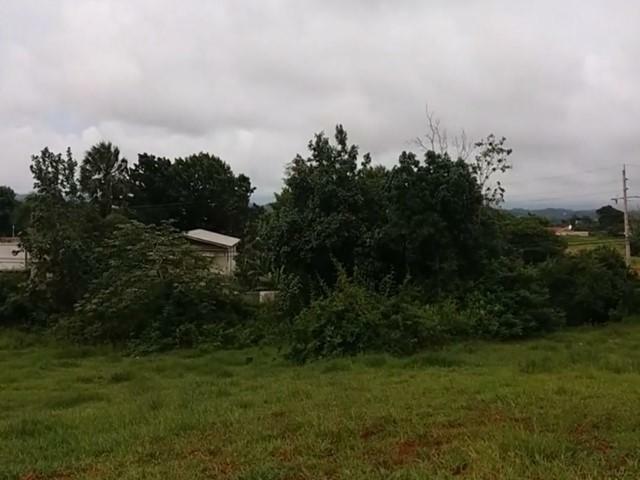 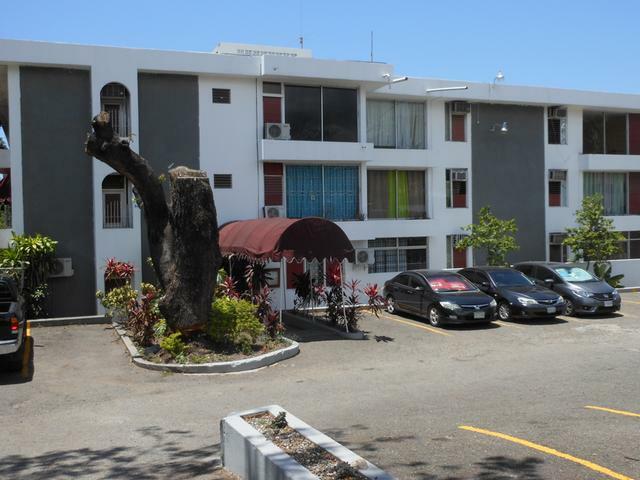 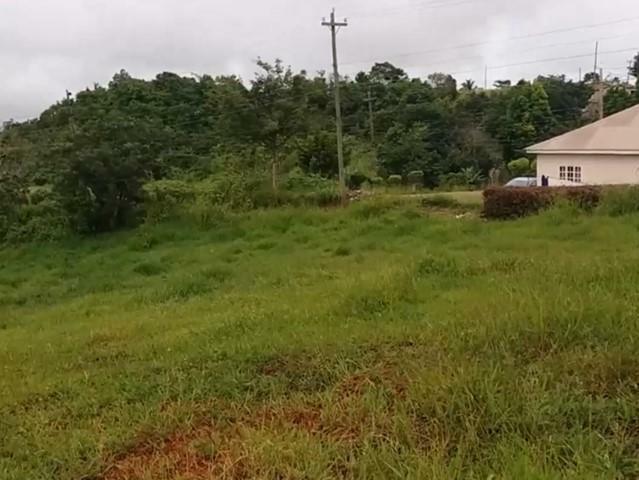 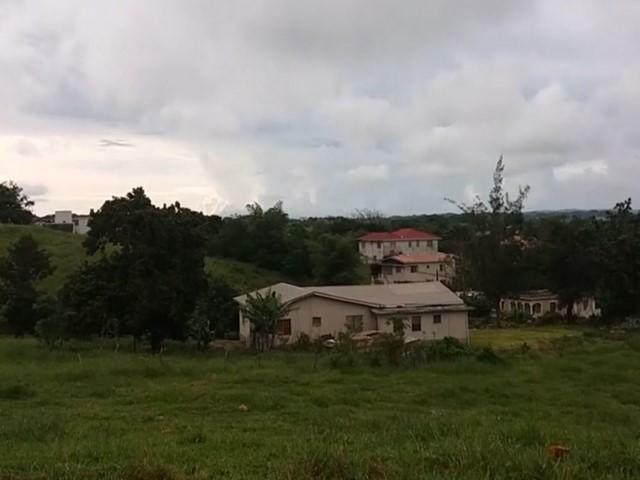 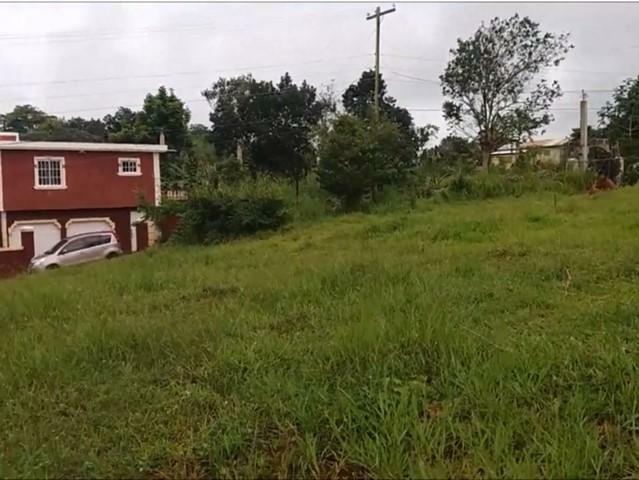 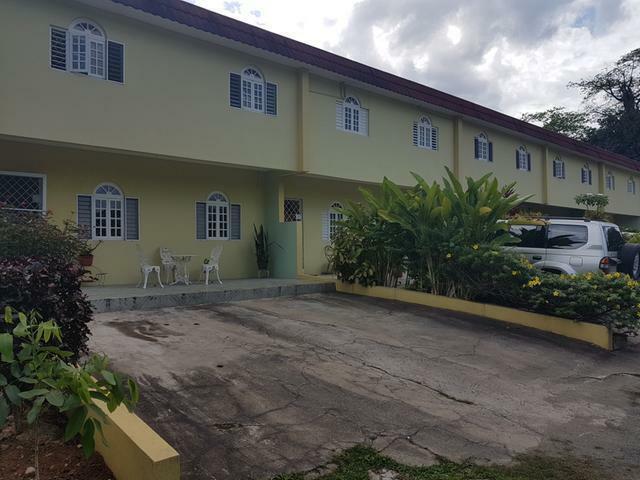 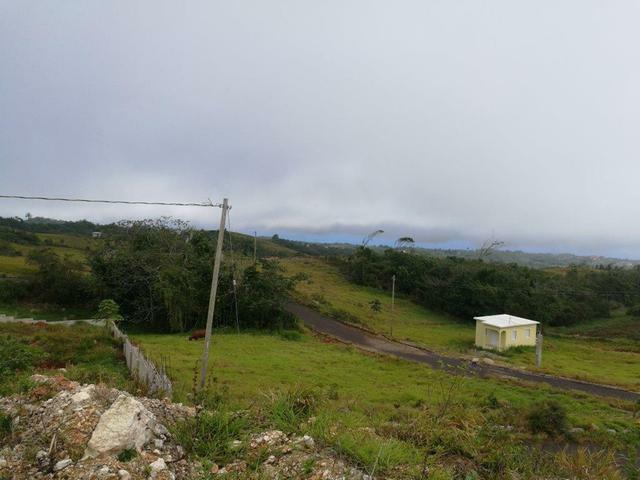 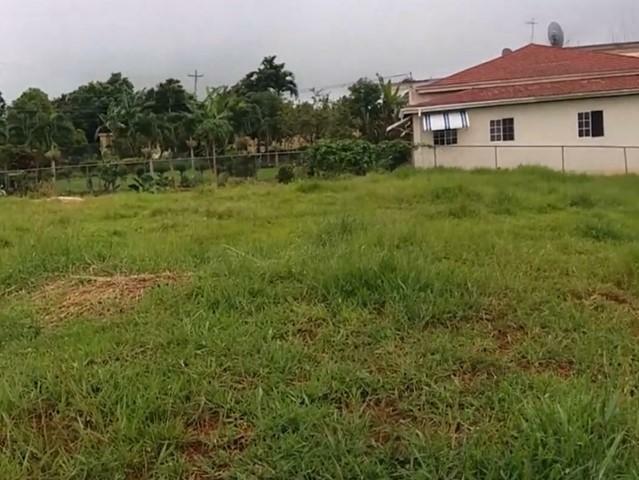 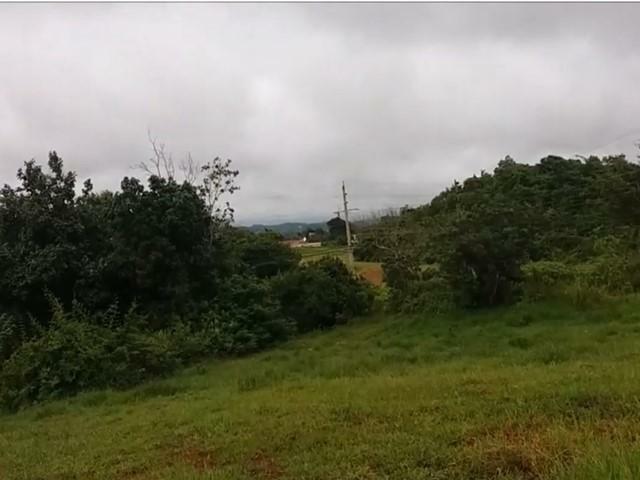 Its minutes away from the Northern Caribbean University and within a short distance from all town amenities. 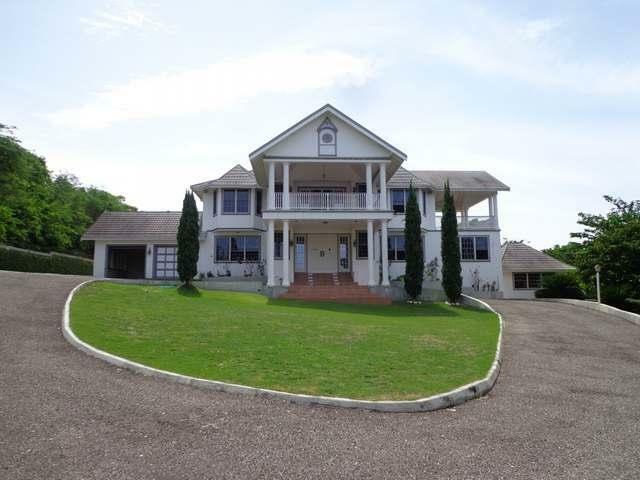 I would like more information on this property ID MLS#34912.